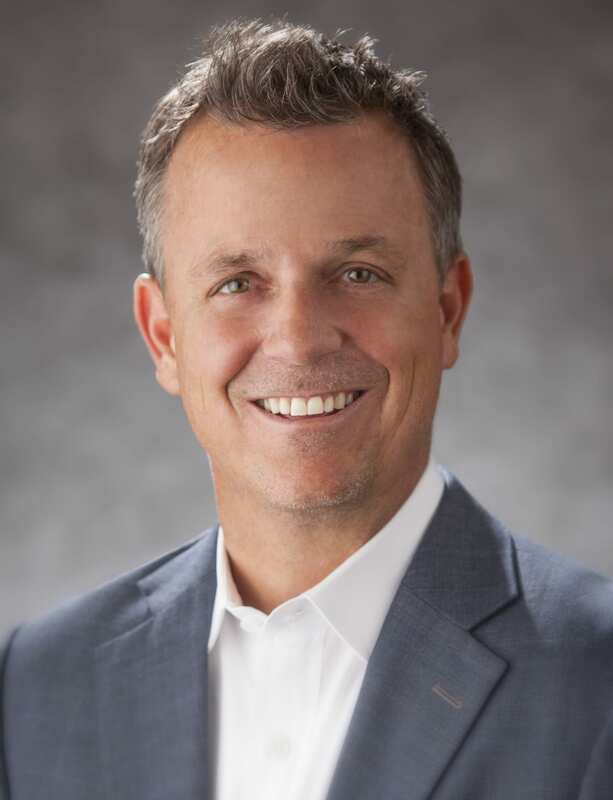 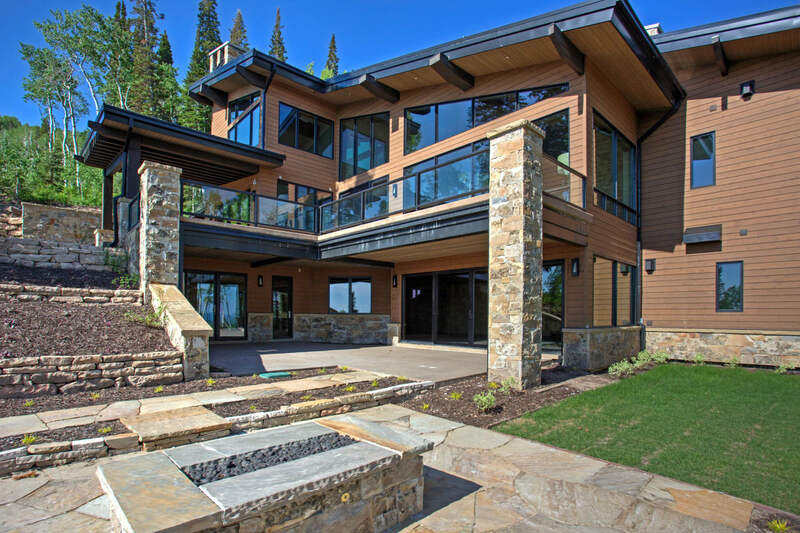 If building, design and investment quality is important to you when buying or selling a home, then there is only one person with the background and experience that will give you the service and experience you need…Rich Robison. 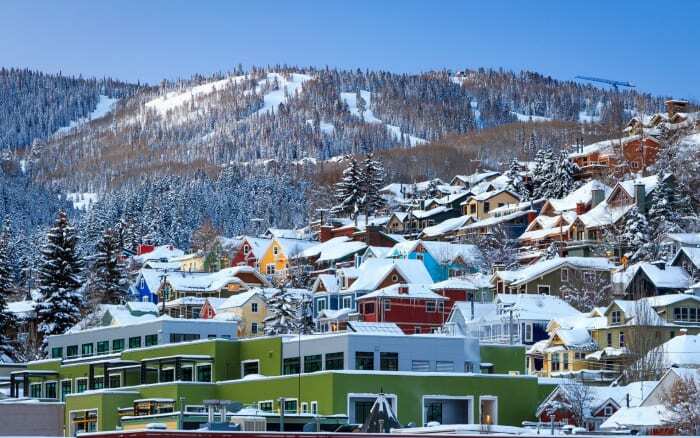 His unique and extensive background, combined with a ravenous work ethic and energetic, youthful, and detail-oriented approach will provide you solutions that are second to none and is what makes him the most sought after agent in Park City. 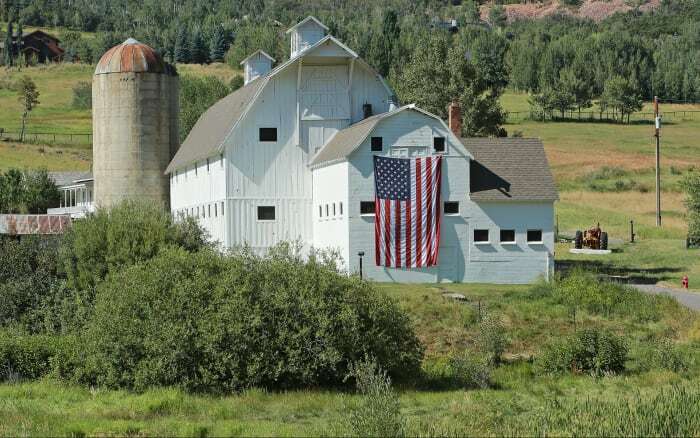 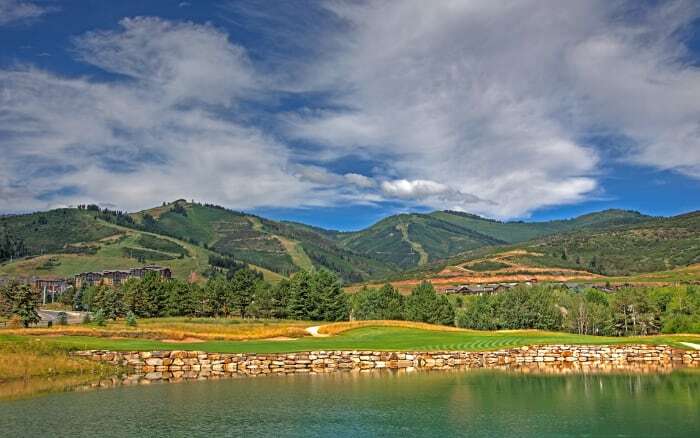 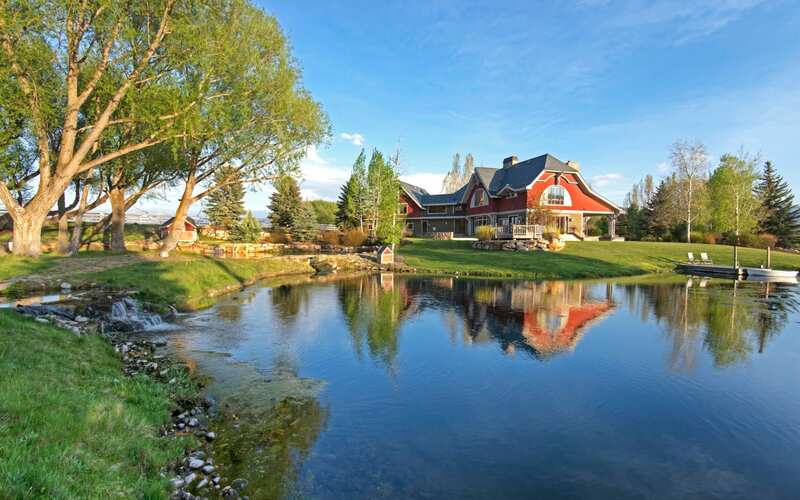 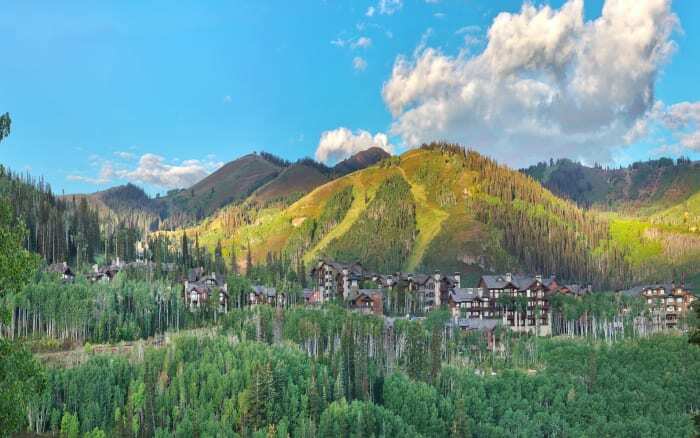 Looking for the latest luxury listings in Park City? 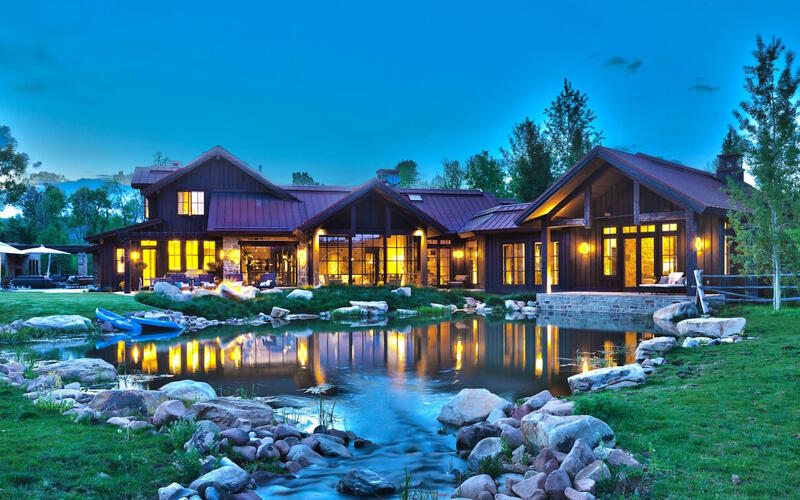 Follow us on social media and subscribe to our Youtube Channel, Robison Luxury Properties, for exclusive news and updates. In Old Town, you are buying the best that Park City has to offer when it comes to charm and convenience. 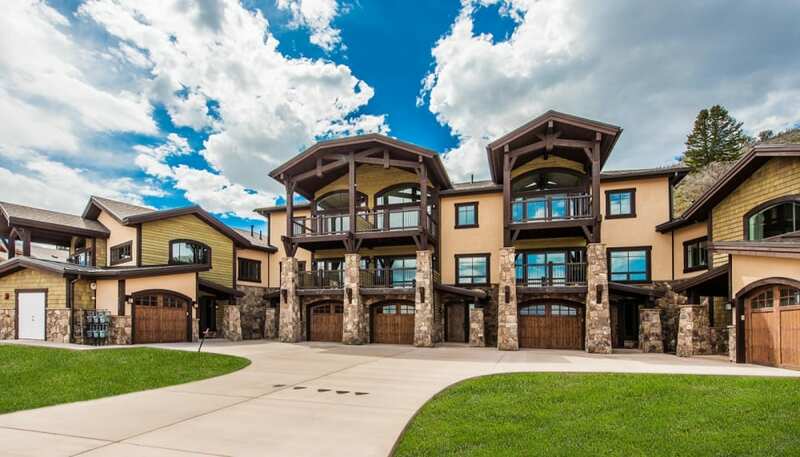 If ski-in-ski-out is not your top priority, but convenience, privacy and comfort is high on your list… consider Park Meadows. 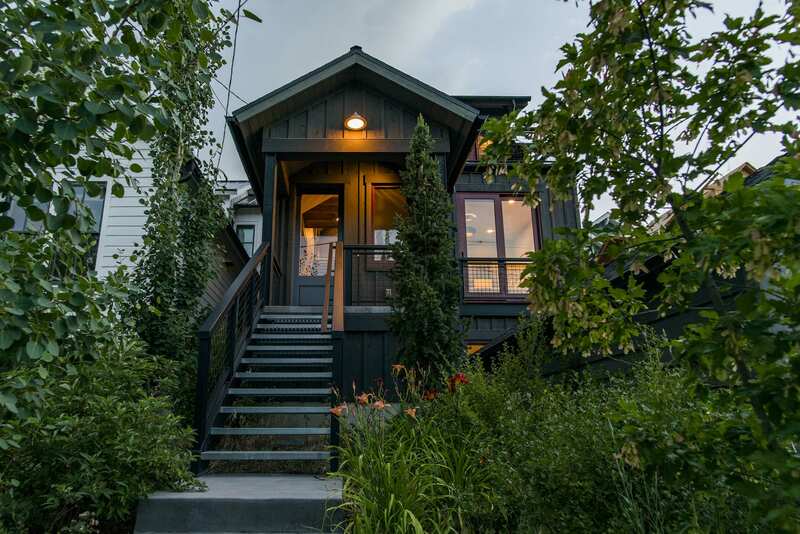 This is one of the most amazing and undiscovered neighborhoods in Park City. 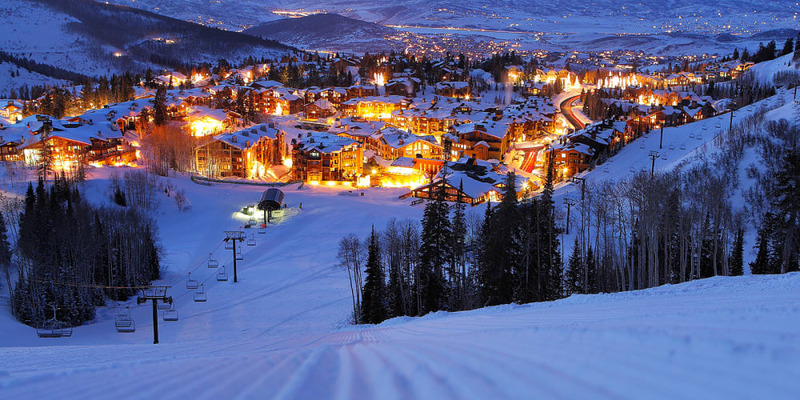 Deer Valley is all about the experience… the luxury experience. 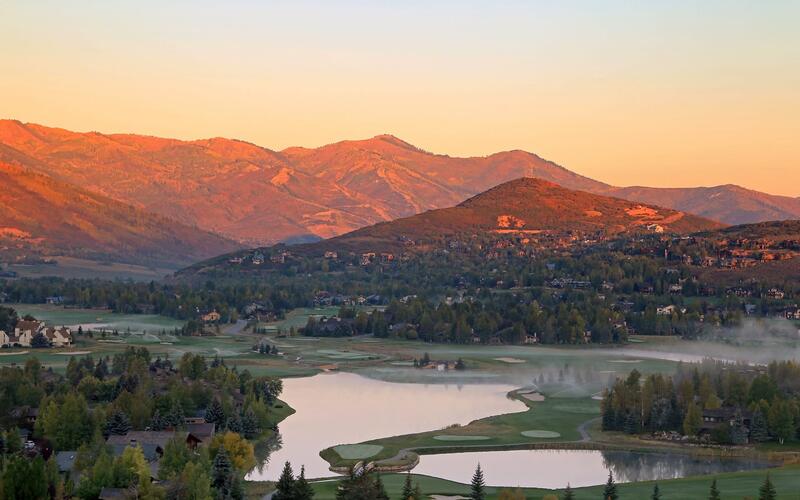 Settled along the ridgeline and throughout the hillside on the eastern edge of Deer Valley, is the exclusive Deer Crest neighborhood. 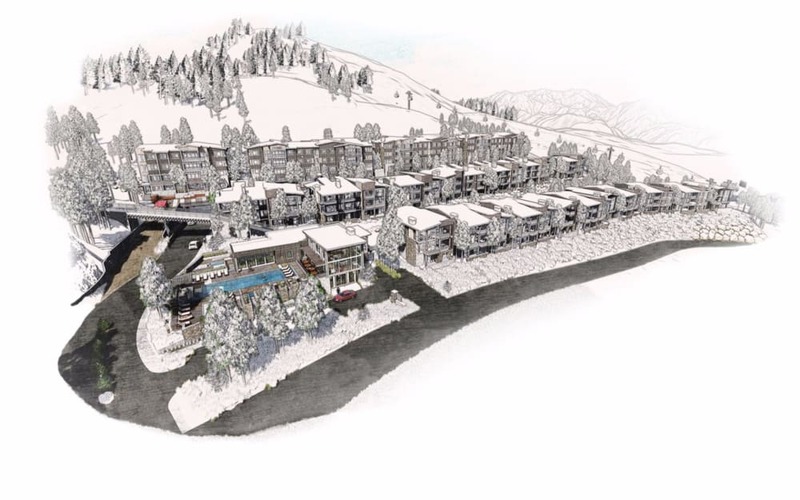 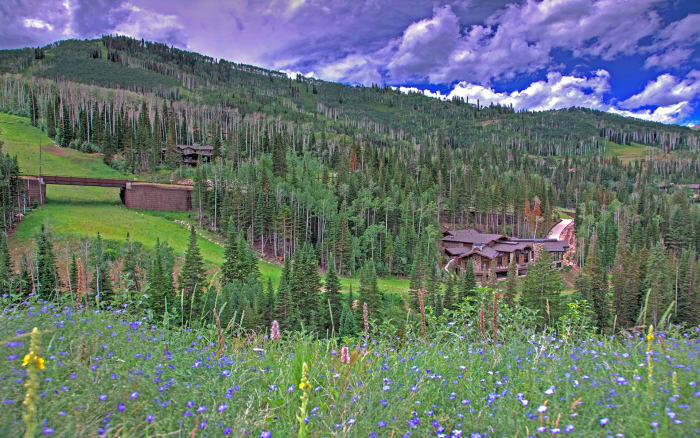 Developers, homeowners, and property investors are focusing more and more on the living opportunities that surround Vail’s continued improvement and expansion of the Canyons Village. 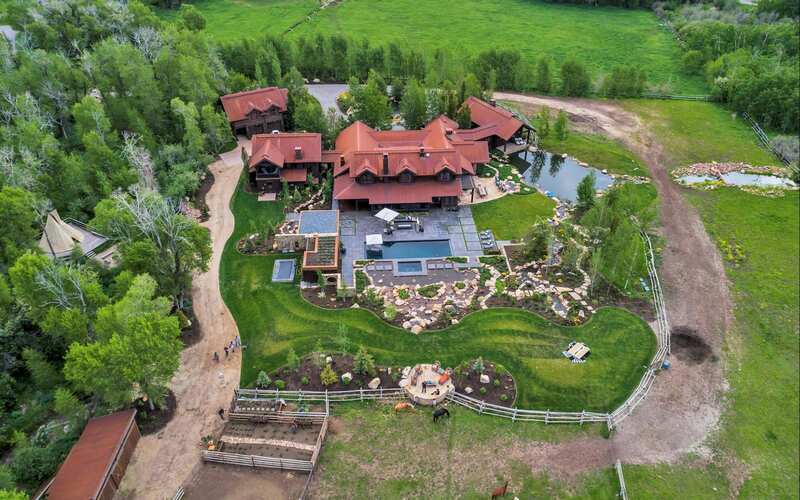 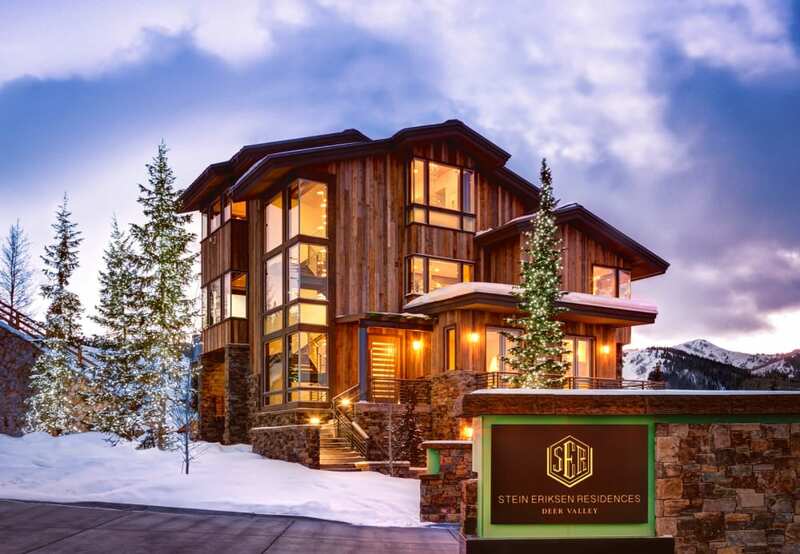 Welcome to The Colony - the ultimate ski-in-ski-out luxury living on the largest ski resort in the United States. 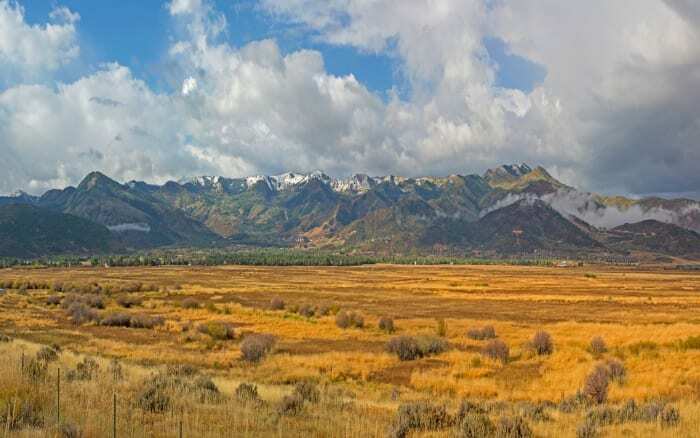 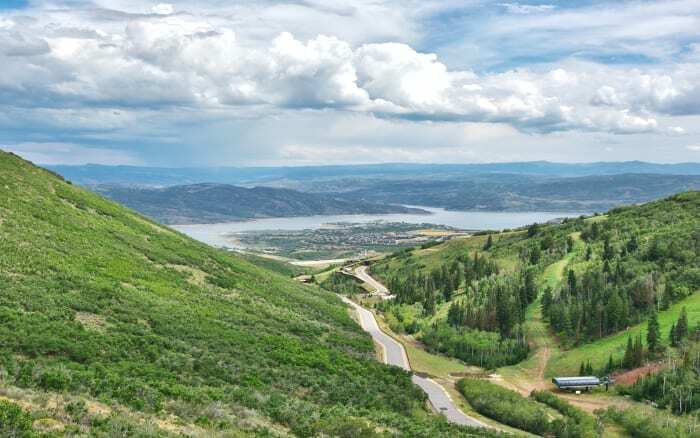 Quickly becoming one of Park City’s more exclusive off-mountain areas, both primary and secondary homeowners have been building and buying on Old Ranch Road. 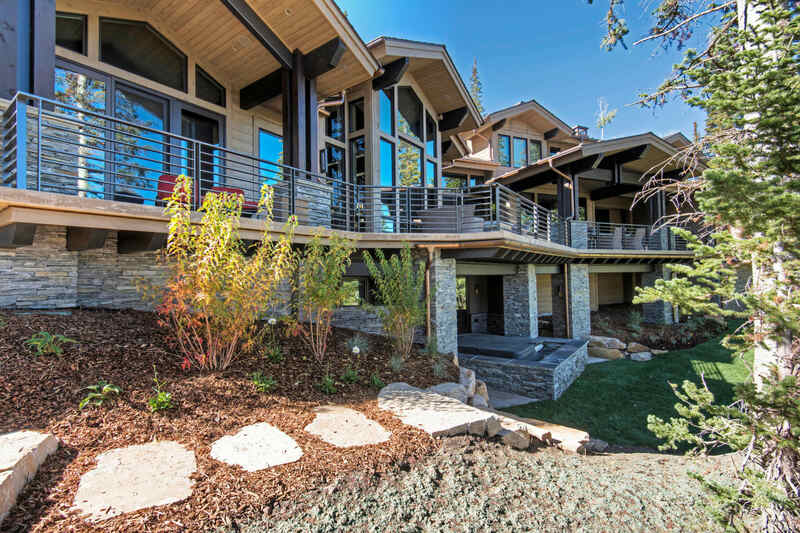 We offer the highest level of service, expertise and integrity. 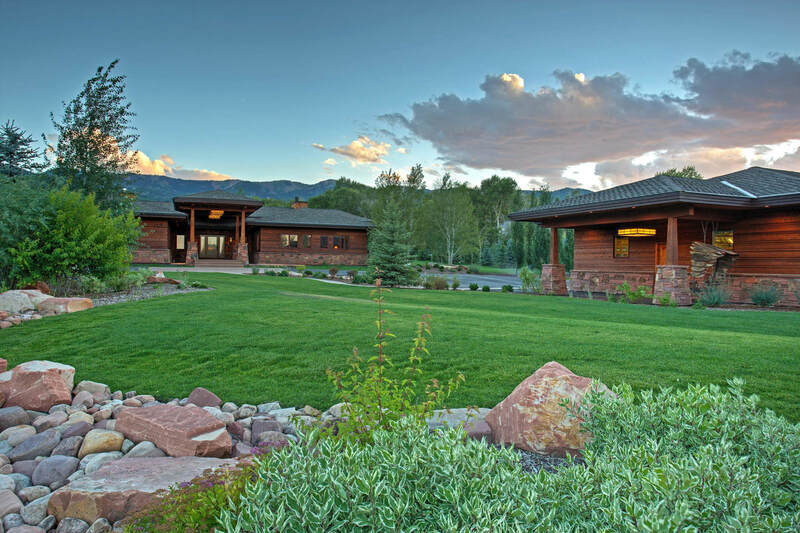 We are determined to provide the best real estate experience possible, when you buy or sell a home. 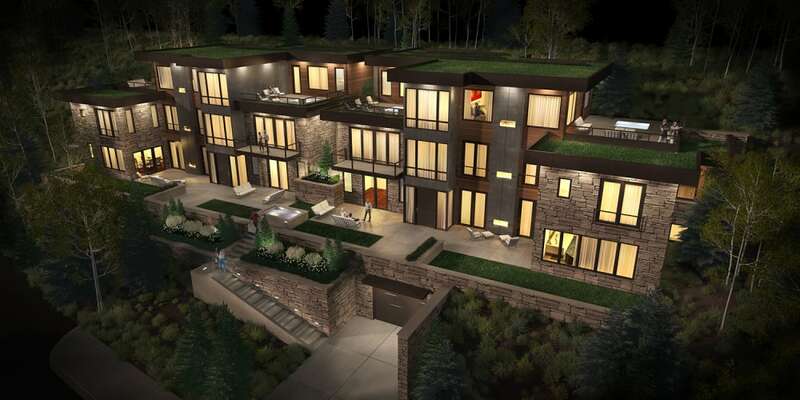 We will incorporate our strong work ethic into our signature qualitative and quantitative approach to provide you with the best results possible.